Lata Hegde underwent a unique procedure to replace a malfunctioning aortic valve in her heart by Dr Ganesh Kumar at Dr LH Hiranandani Hospital in Powai. The octogenarian lady can now boast of becoming the first recipients of the first ever ‘Made in India’ transcatheter aortic heart valve after being commercially made available in India. Cardiologist Dr Kumar conducted a live case demonstration ‘Singapore Live’ where cardiologists from across the world attended the said symposium,. Doctors in Singapore could watch the critical Live Case Demo via satellite transmission. Dr Kumar, while checking Hegde, found out that her aortic heart valve was malfunctioning and required an immediate replacement; else she would be at a grave risk. 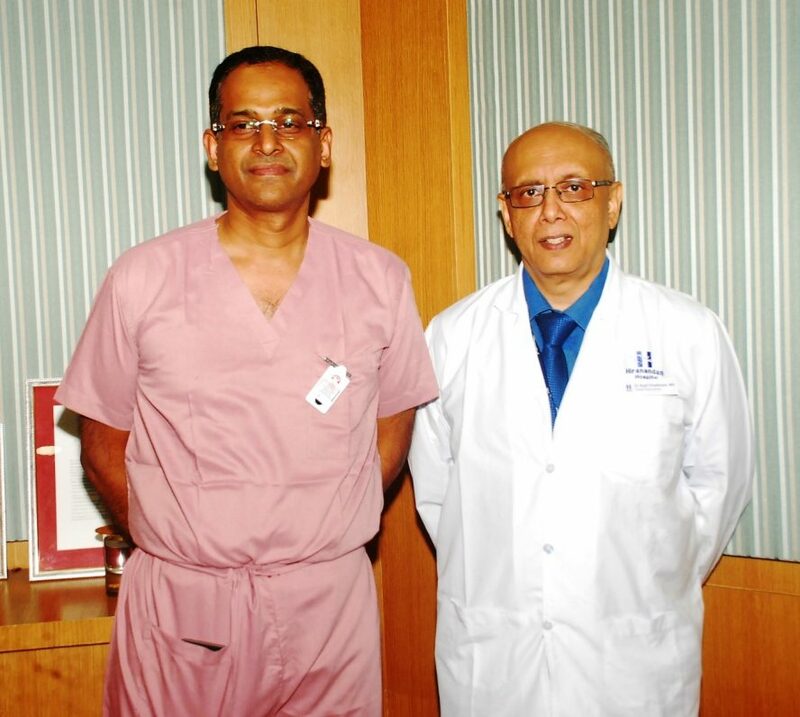 The Hiranandani hospital planned on using the first ever ‘Made in India’ aortic valve on the patient. The valve replacement procedure carried out recently used the valve manufactured by Vapi-based company Meril Life Sciences India. The valve has been approved by DCG(I) after stringent tests. It was tested at a few hospitals in India including the Sion Hospital in Mumbai and approved for public use by end of October 2018. There is an interesting aspect to this valve replacement procedure! It is less invasive and carries lower risks as compared to open heart surgery especially in elderly population, which is usually required for the valve replacement. It is called TAVI – Transcatheter Aortic Valve Implantation. TAVI is preferred to be carried out on elderly patients whose bodies are not fit to cope with the open heart surgery. TAVI using an imported stent in Mumbai hospitals, costs around ₹ 30 lakhs. However, using the Made in India valve, the cost comes down by a significant ₹ 10 lakhs. This is a huge benefit to the patients. The transcatheter procedure is a highly skilled operation. The surgeon inserts the catheter – a narrow, long tube – in a large artery in the groin. The valve is then implanted in the heart through this catheter. Otherwise, this would require an open heart surgery which is riskier and involves breaking open the breast bone. Quality healthcare in India – What is needed?